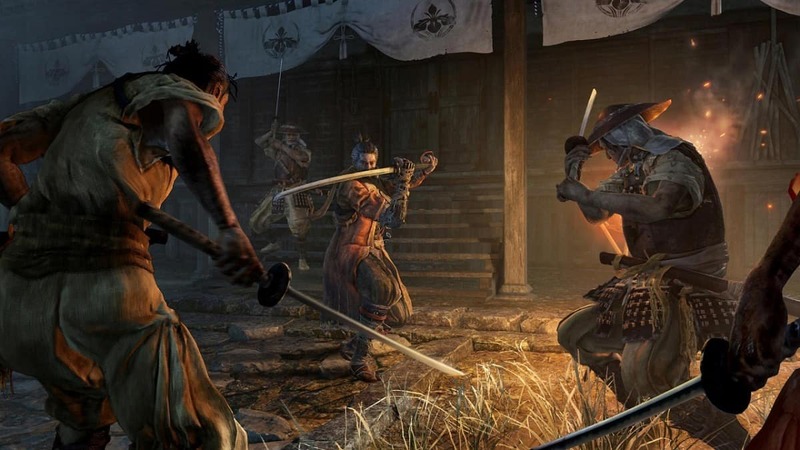 NG+ feature in Sekiro Shadows Die Twice is for players to continue the journey in the game with high difficulty and more grinding. The feature can be opted for after the player has finished his main story. 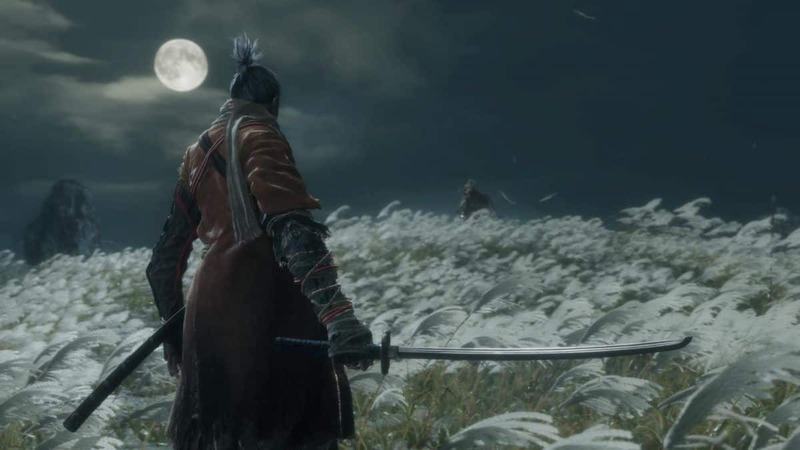 You will be given an option to choose whether he wants to play the Sekiro NG+ mode. You can always choose to do it in the Sculptor’s Idol at the Dilapidated Temple if you denied it first. 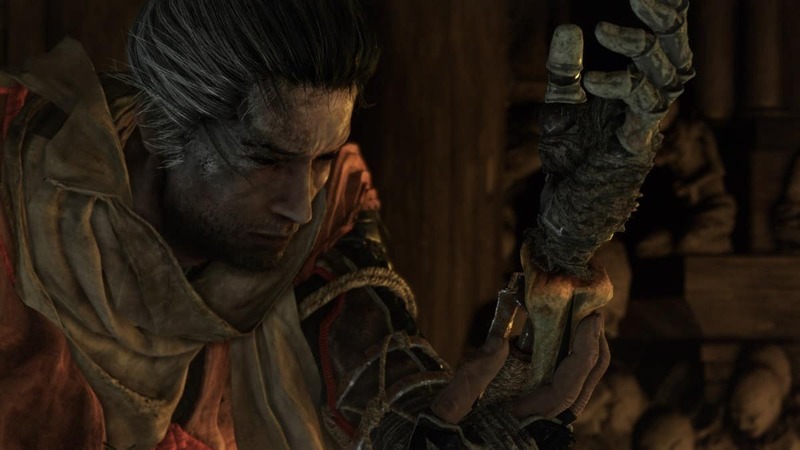 Sekiro Shadows Die Twice allows you to carry many consumable items except for the key items. 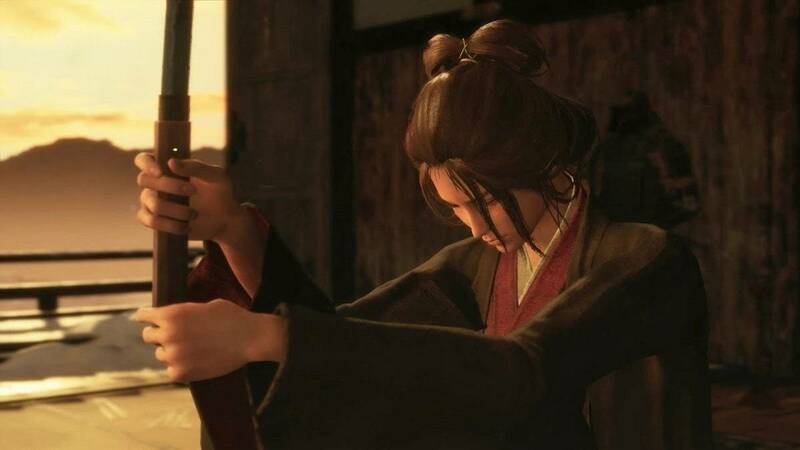 You will also be able to carry all the skills you have unlocked yet and even the number of unlocked Healing Gourd uses and no amount from your Sen will be deducted. 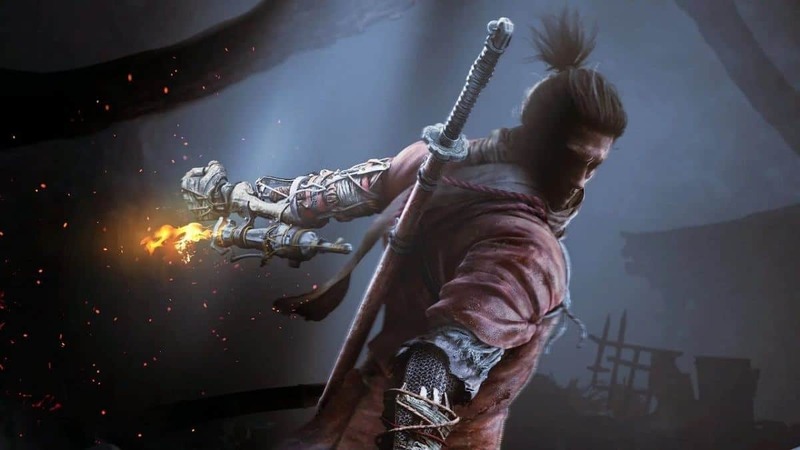 Your Attack Power, Vitality, and Posture will also be carried in Sekiro NG+ and you will be allowed to increase your Attack Power. After you have successfully entered your first playthrough, you will not be allowed to enter the main story again. You can explore the world again. Pick up the items that you missed in your first playthrough, finish the enemies you missed, and open the chest that you missed. The mini-bosses will be leaving items more precious than the Prayer Beads. 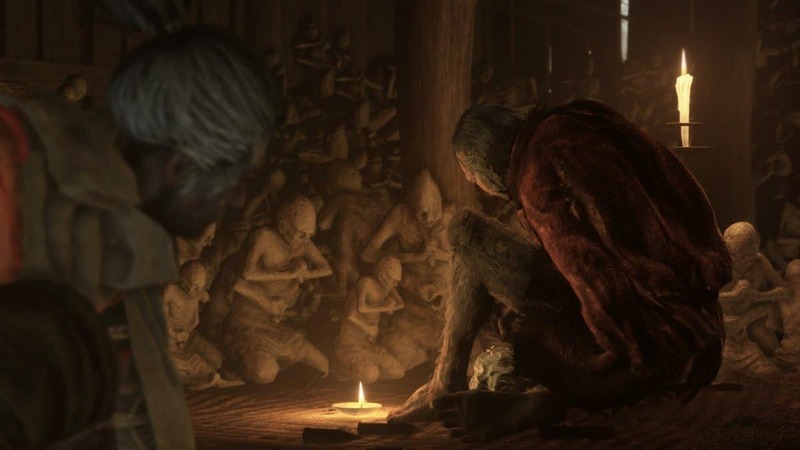 The Prayer Beads will not be increased in number and you will be only able to find them in the game from where you previously missed them. You can also find them in chests along with the Gourd Seeds. 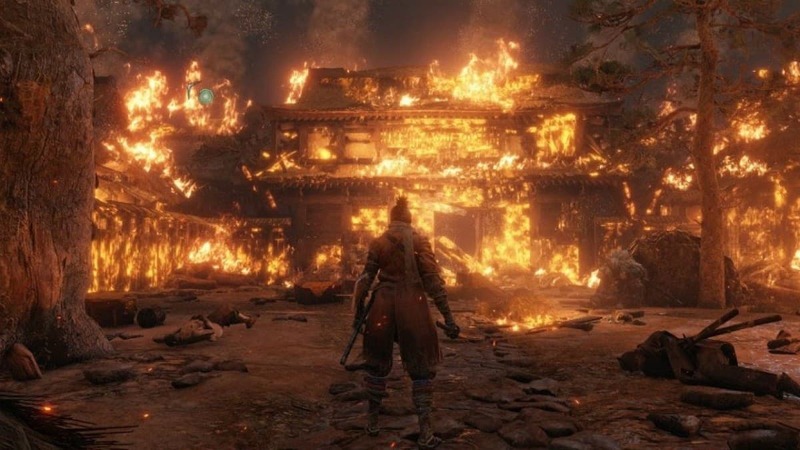 Sekiro NG+ will have an increase in the difficulty by 7. You can activate the game’s difficulty by giving Kuro his amulet in the tutorial that you will be given by default during the start of the playthrough. Once you have activated the difficulty, you will be fighting off with tougher enemies. Killing them will be harder but since the Posture Regeneration will decrease you will have a little ease in filling it. Keep an eye on your own Posture Meter as the decrease in Posture Regeneration will affect you too. Killing your enemies will reward you with high-level drops. 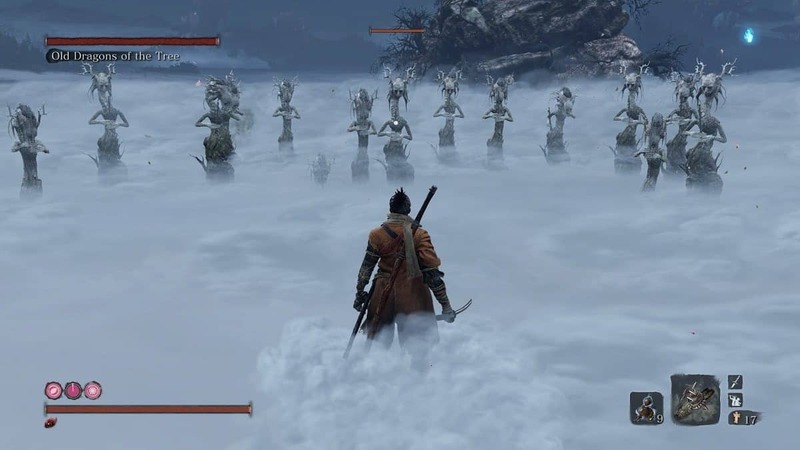 You can, however, bring back the difficulty level back to normal by interacting to the Sculptor’s Idol in Dilapidated Temple and your difficulty level will come back to normal. Remember that once it goes back to the way it was, you cannot bring it back up again. 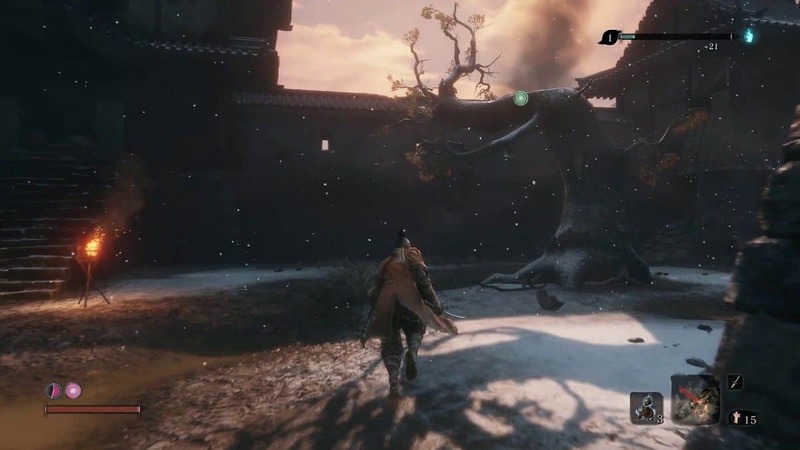 This is everything you need to know about New Game Plus in Sekiro Shadows Die Twice. If there is anything else that you would like to add, be sure to let us know!